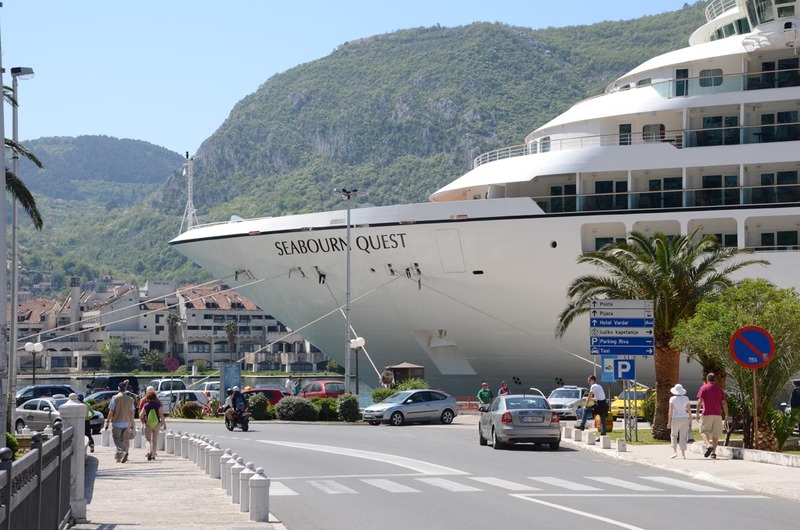 Lesley will be traveling on the Seabourn Quest from Rome to Barcelona on 15th June 2012 for 11 days. Why not join her at the special cocktail part being held during the voyage? Deluxe Cruises fares are available from £2,430 for a OS GTY Suite and include our special travel bonus.